Increasing citizens’ participation in the use of eGovernment services is one of the main goals that governments all around the world are aiming to satisfy. 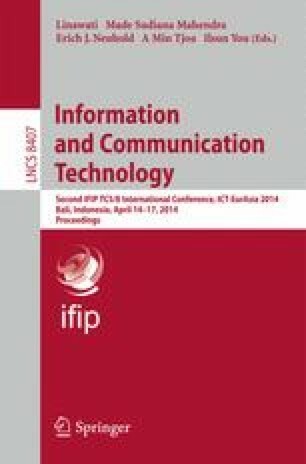 While the number of Internet users is increasing rapidly and the percentage of the use of ICT services follows the same increment it is obvious that governments are seeking to take advantage of the modern alternative technological solutions in order to design the next generation of eGovernment systems and services. Without any doubt one of the most advanced solution that offers many advantages both in hardware and software levels is cloud computing. This paper aims on identifying the major functional and non-functional requirements that a traditional eGovenrment system should realise for its safe migration into a cloud environment.